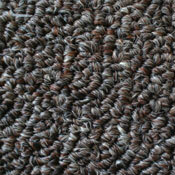 The Central Park series is our most economical level loop commercial carpet made from solution dyed Olefin yarn which gives it the utmost stain protection available. 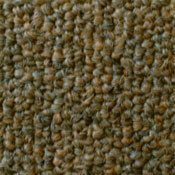 It is available in 2 weights to fit any budget and 12ft or 15ft widths for fewer seams in large areas. 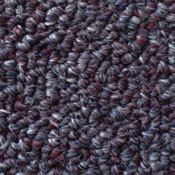 The heaviest weight 28oz offers a textured finish for a more designer look and feel. 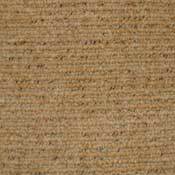 This carpet is an excellent budget priced commercial carpet for retail stores, basements, game rooms, covered porches, home offices, rental properties, or any other place you need something to cover the floor. 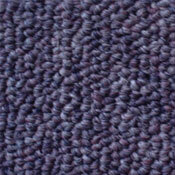 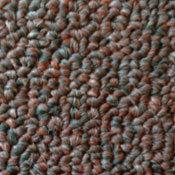 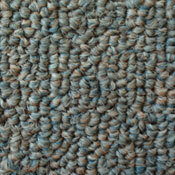 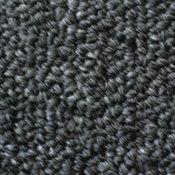 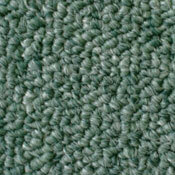 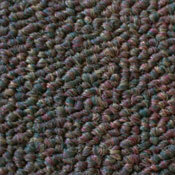 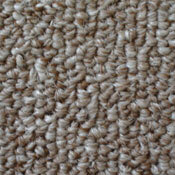 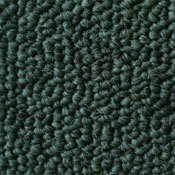 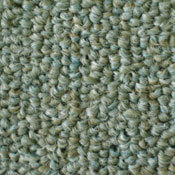 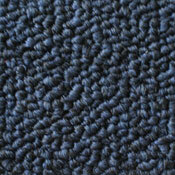 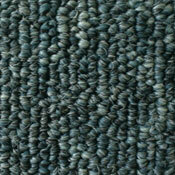 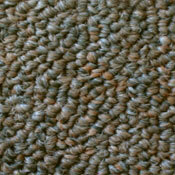 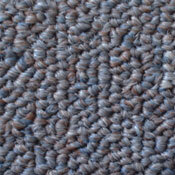 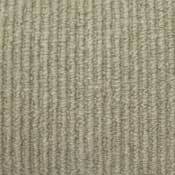 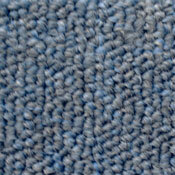 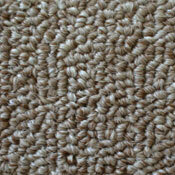 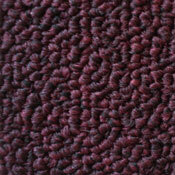 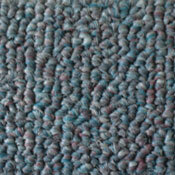 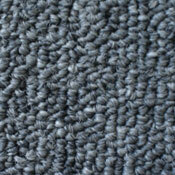 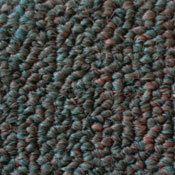 You also have the choice of installing this carpet over pad or glue it directly to the floor. 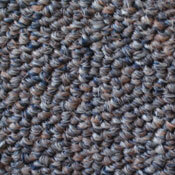 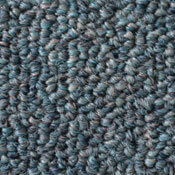 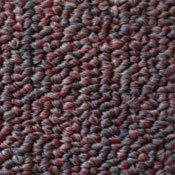 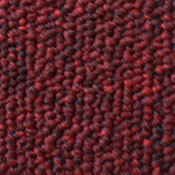 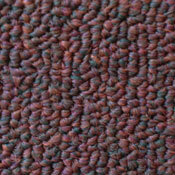 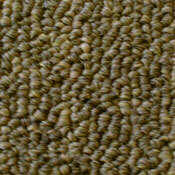 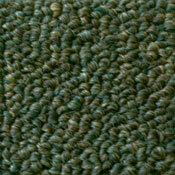 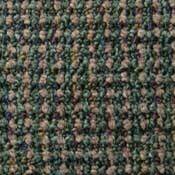 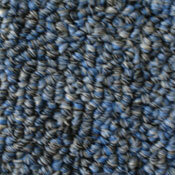 This is a true multi-use carpet at economical price points.